Flaky, towering desert peaks. Valleys seeping with lushness, peppered with plush pink wild rose. Apricot trees. Walnut trees. Pencil poplars. Seductively curvaceous barley fields. Ancient Buddhist gompa after gompa after stupa. 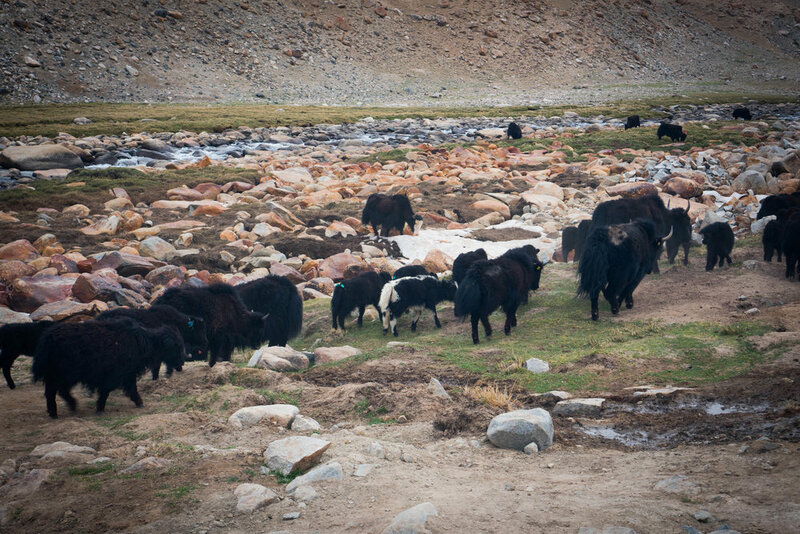 Nomadic yak herders, sheep herders, wild donkeys. Ladakh - or “Land of High Passes” lies politically in the Indian state of Jammu and Kashmir yet as with many parts of India, it is an entirely unique culture of its own. 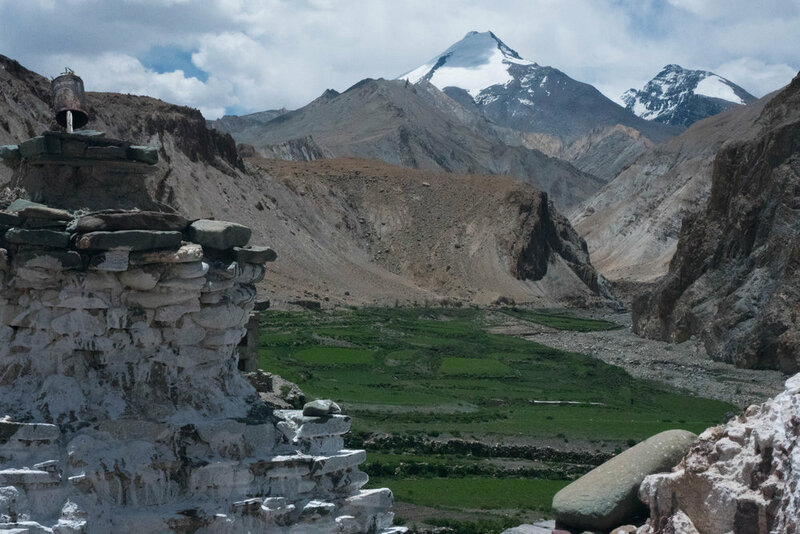 Ladakh historically connected India to the Silk Road and was subject to many raids and fluctuating influence from Muslim states in East and Tibetan Buddhism from the North. What you see today are thriving villages amidst awe-inspiring mountain peaks connected by both pristine highway and questionable mountain roads. 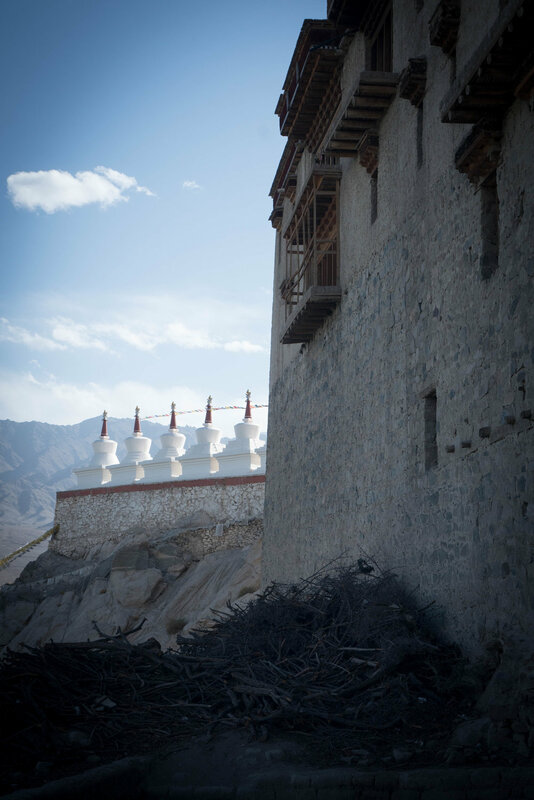 Each village has an ancient Buddhist monastery surrounded by barley fields and apricot trees. Oh, also an army base or military presence what seems like every kilometer. 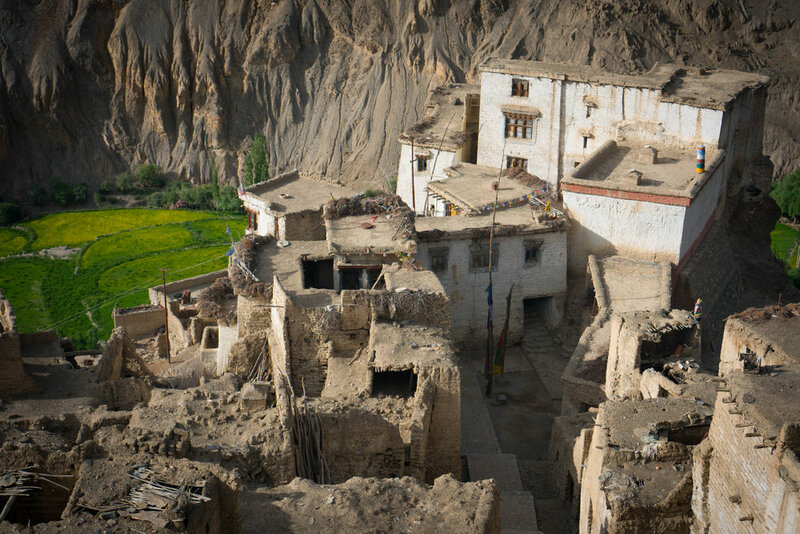 In the last ten years, Ladakh has seen exponential growth and exposure to the outside world. 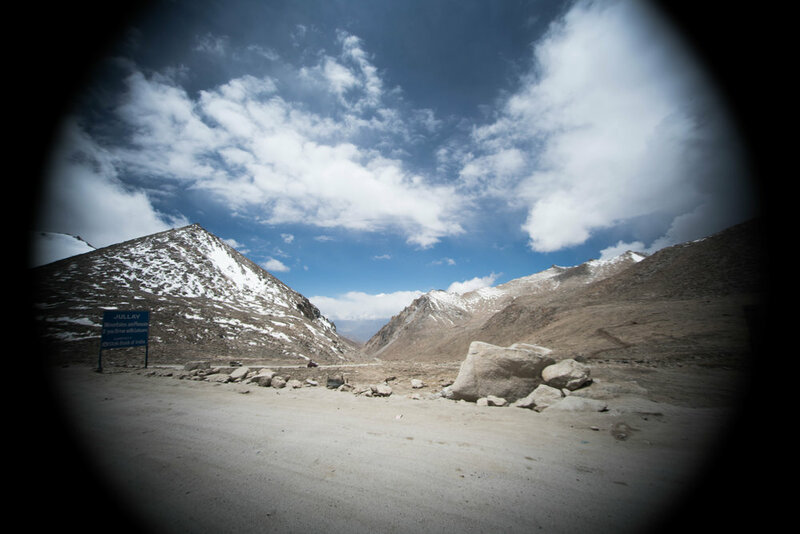 Our 22-year-old Ladakhi friend said he grew up with black and white TV and it wasn’t until 2012 that smart phones made their way to the area. Modernization there is so substantial, particularly in the capital “city” of Leh, that whilst sipping your Americano and enjoying a French breakfast it’s easy to forget that you’re in the middle of the Himalayas and a 20-hr drive on precarious mountain roads from the nearest big city. Well, that is until you try to use the Wifi! Going to Ladakh is in vogue for middle and upper class Indians. 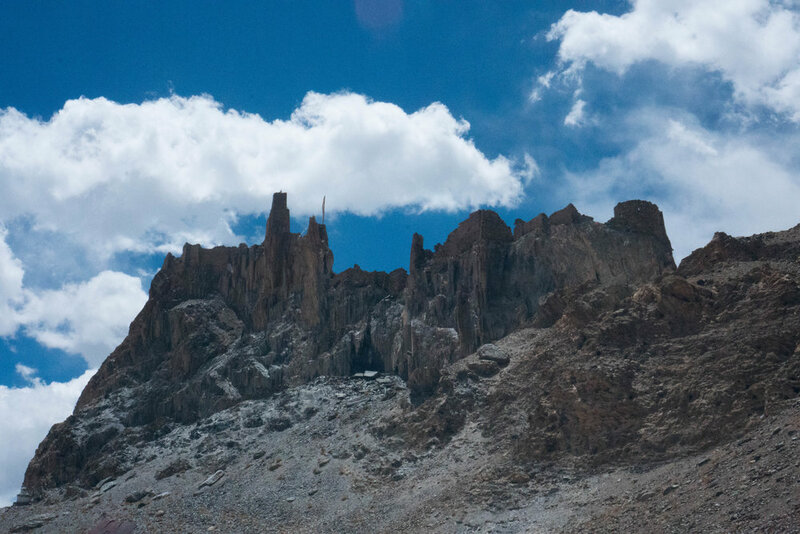 There are daily flights that connect New Delhi from Leh and during the month of June, which is one of the biggest holiday times for Indians, Ladakh is packed with domestic tourists. It’s like a right of passage for Indian men to ride their Royal Enfields, strung with Buddhist prayer flags and equipped with a GoPro helmet, throughout Ladakh. 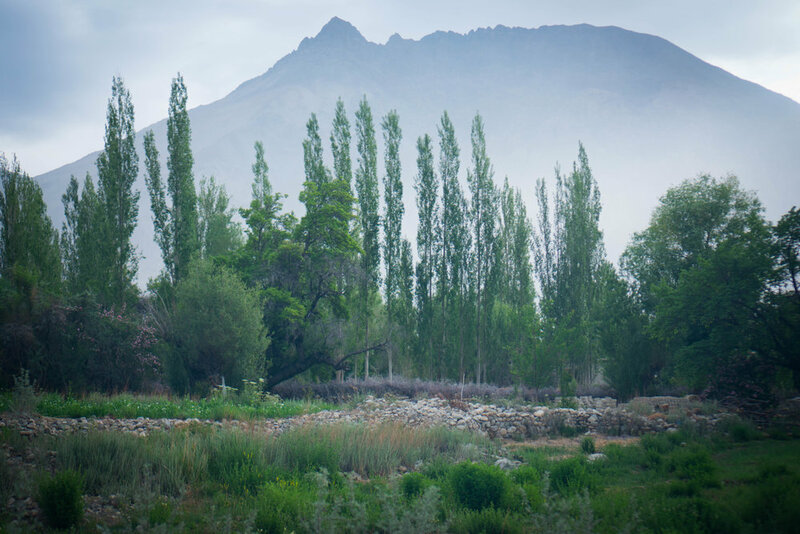 For me, visiting Ladakh has been a far away dream every since I heard about its mysticism ten years ago. Its probably one of the most beautiful and evoking places I have ever been in the world. Being Buddhist, I’m always curious to see how a place with deep Buddhist values imagines society. Whether we want to accept it or not, the U.S. is founded on deep-seeded Christian values, it manifests in our legislation, education system, and unspoken culture. 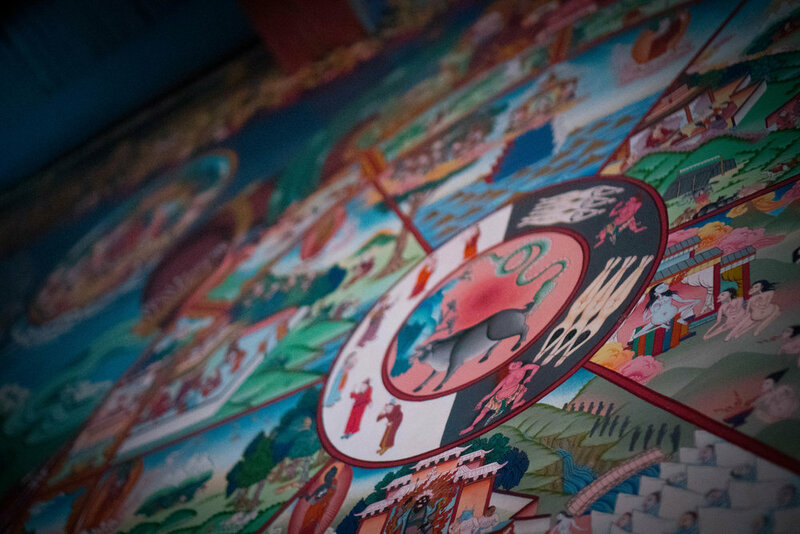 To be in a place in which the deep-seeded influences on society are compassion for all sentient beings and aspiration for wisdom and enlightenment is a pretty powerful thing. 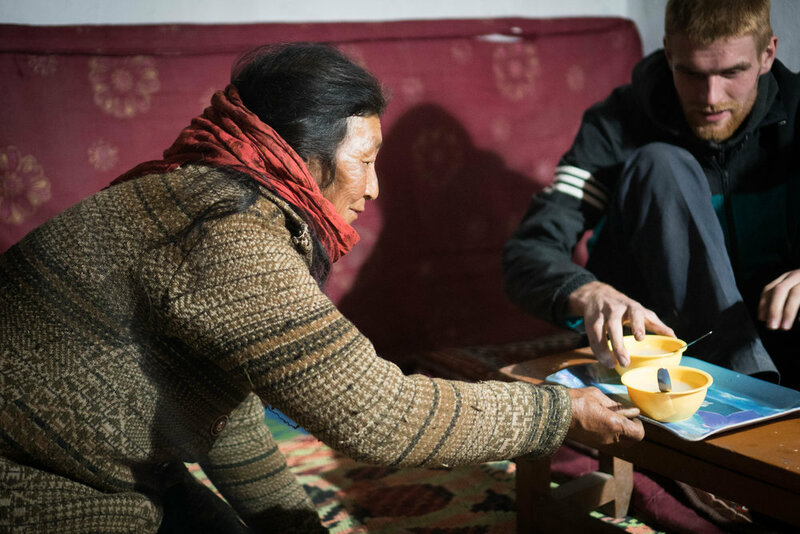 In Ladakh, people are kind and generous yet not overbearing. They’re resilient. They have a strong sense of identity. I heard in a talk by the amazing bhikṣuṇī Jetsunma Tenzin Palmo, that one reason Buddhism works well for people of the Himalayas is because of their environment. The vastness and openness of the isolated high desert environment of Ladakh inevitably reflects the state of mind of the people there. 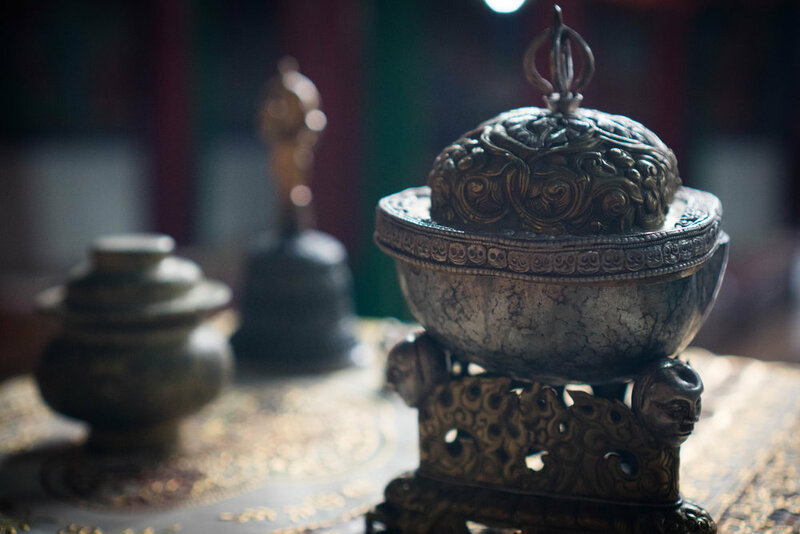 Unlike our Western globalized and distracted minds, theirs were ripe to receive and digest the Buddhist teachings. 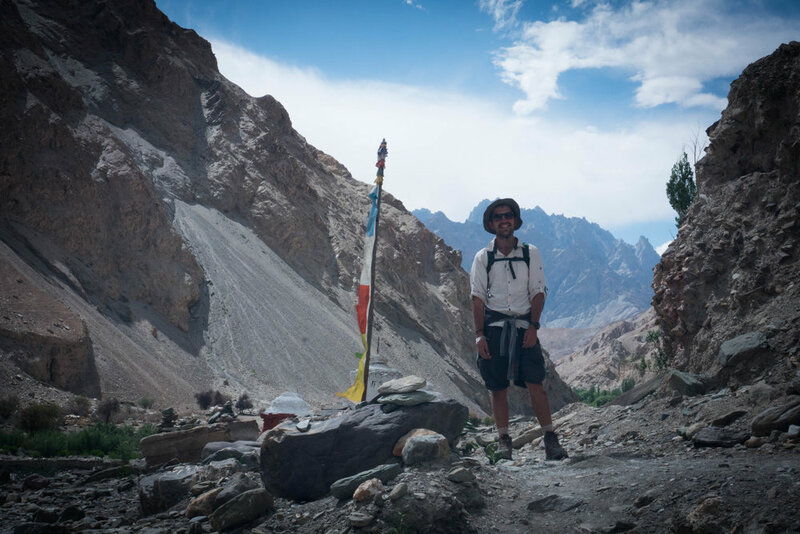 We spent a little over two weeks there, doing a four-day road trip to the Nubra Valley to Pgong Lake to Hemis Monastery, a 5-day trek in the Markha Valley, riding scooters to see the ancient paintings at Alchi and visiting all the gompas in the Leh valley. 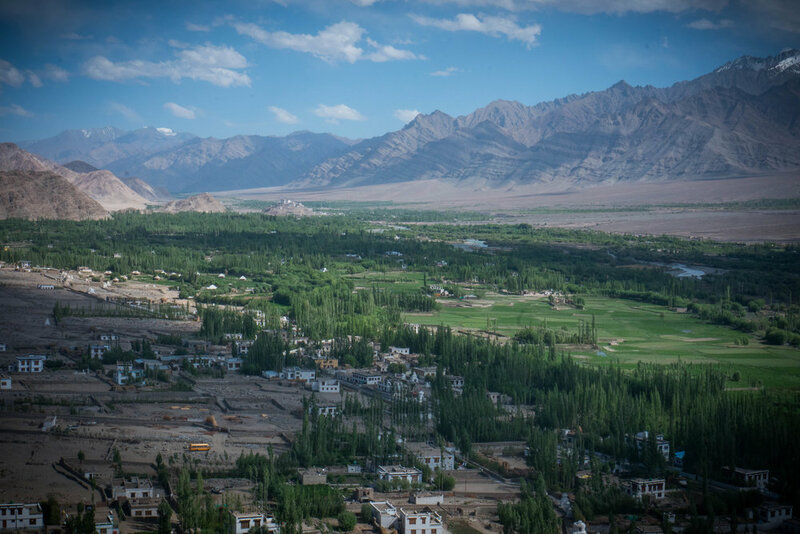 We visited our friend U.D.’s village called Hankar, a picturesque community of 400 families in the Nubra valley. 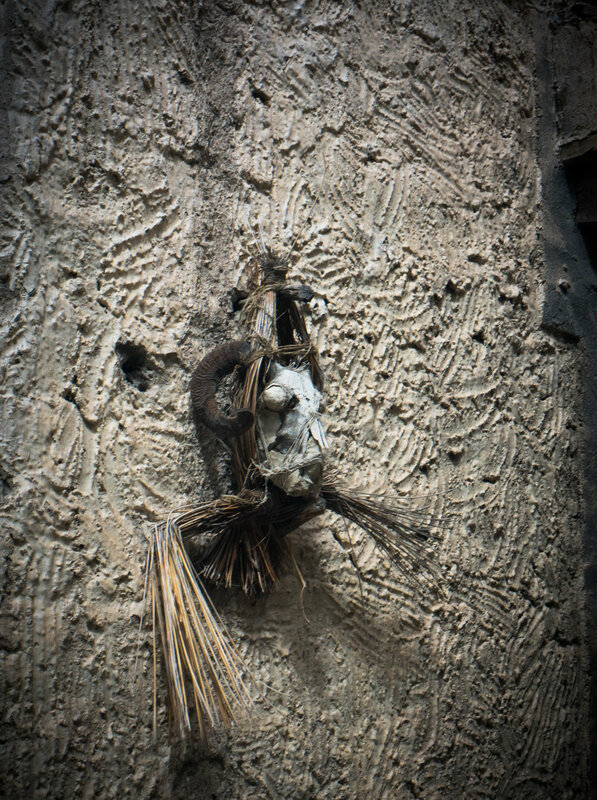 It represented to me a sweet balance of the traditional way of life and modernization. 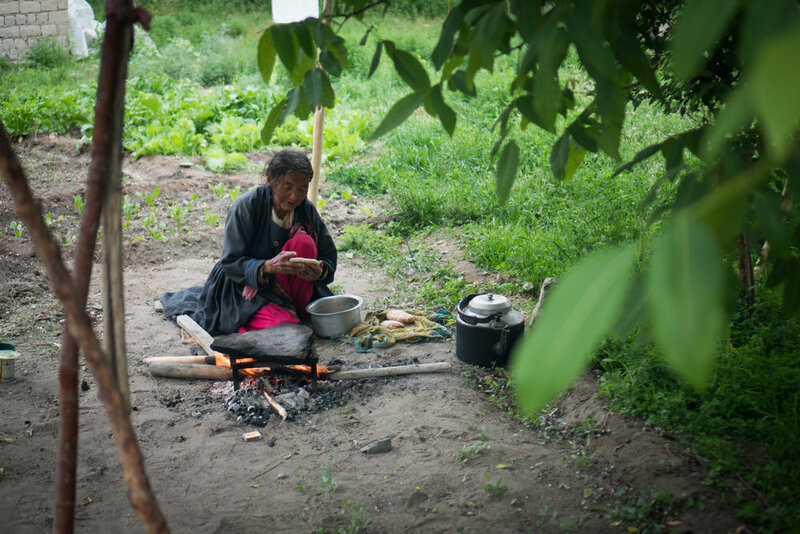 People still subsistence farming and cooking tsot bread over an open fire in their yard yet their mud-brick homes are equipped with wifi and satellite dishes. Of course it’s not perfect, we learned that Ladakhi culture and language is not taught in schools and young people are increasingly leaving the area to seek opportunities in other parts of India but at the very least, its clear that there’s an explicit message that preserving the authenticity and environmental sustainability of the region is of utmost importance. 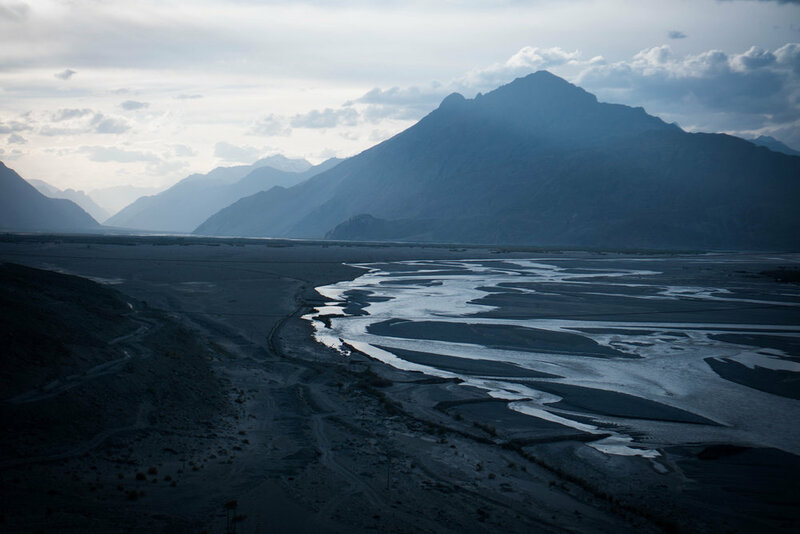 There’s so much that can be said about Ladakh, yet its effect on me is predominately visceral. It evokes a strong feeling. A unrivaled sense of place. I can’t wait to return one day. Do Nothing More Often: Times in Dharamshala.